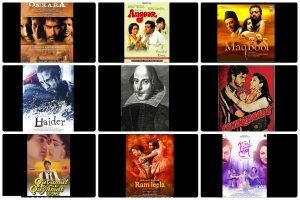 As the world observes the bard’s 403rd death anniversary on 23 April, which also happens to be his birthday, here is a look at how some of his texts inspired Hindi cinema to make films. 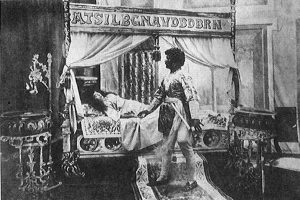 It's William Shakespeare’s death anniversary on 23 April. 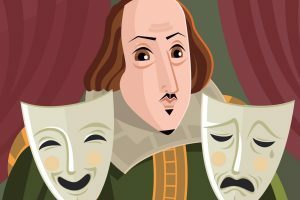 Shedding light on his life on the occasion, here are 10 facts that you probably did not know about Shakespeare. 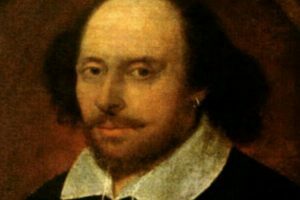 On the eve of William Shakespeare's 403rd death anniversary, here is a list of seven characters that contribute in making him immortal. Conceptualised and directed by the legendary Ratan Thiyam, a recent interpretation of Macbeth through the vocabulary of Manipuri dance, made for an incomparable viewing experience. 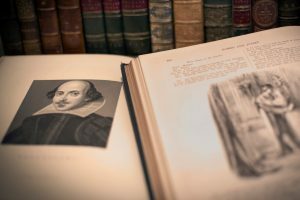 Ben Jonson, a friend of Shakespeare, had said: “Shakespeare was not for an age but for all time.” Of course, he was right. 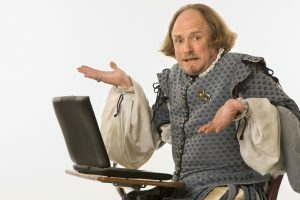 Time to give the bard some TV time too! 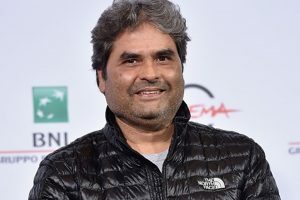 Continue reading "Vishal Bhardwaj’s ‘accidental’ romance with Shakespeare"
Continue reading "The complexities of love"
Continue reading "We’re now more receptive to foreign filmmaking standards: Sayani Gupta"